Home > Blog > Blogging > Weekly Infographic: Blog Post Writing Secrets to convert Leads Today! Publishing relevant, informative content is a must for converting leads online. But have you ever wondered what you can do to make visitors stay, convert and return to your page? Make use of a modern website design. The website’s color should match your brand and should have consistency. Ensure that the font of your site is legible. Opt for pictures which make your website look different from others. Make sure that you are the first to write about the latest news. You can go through your social media feeds to know what is trending in your industry. 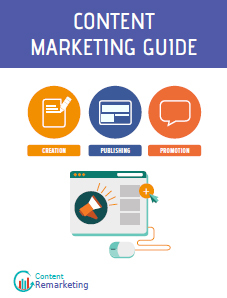 Create a compelling introduction to make sure that visitors as well as search engines like your content. Start off with anything which readers will agree to. Empathize, understand their issue and provide them with an easier alternative. 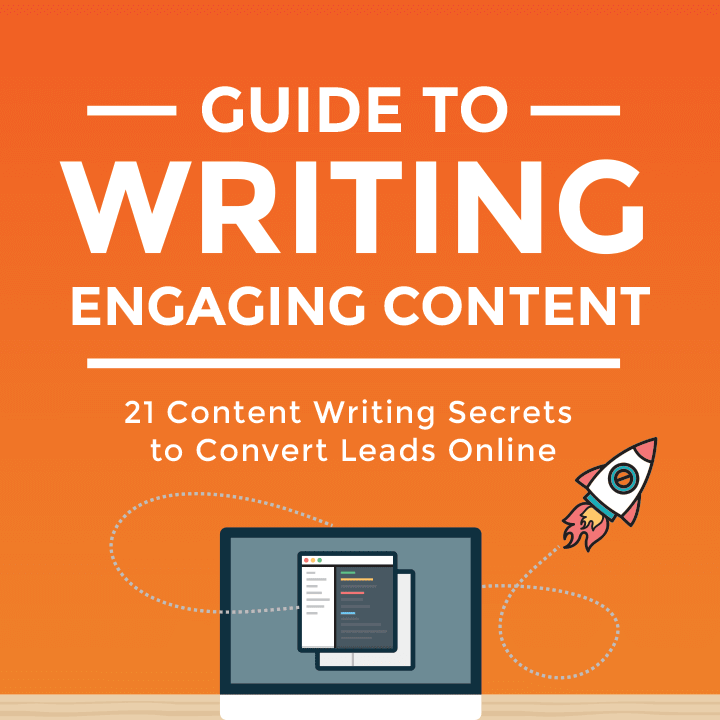 The Manage Inbound infographic shares useful tips for writing blog posts which can help you to convert leads.